The popular band, EGOIST, has announced that they will perform live in Taiwan as a part of their 2016 Asia Tour. 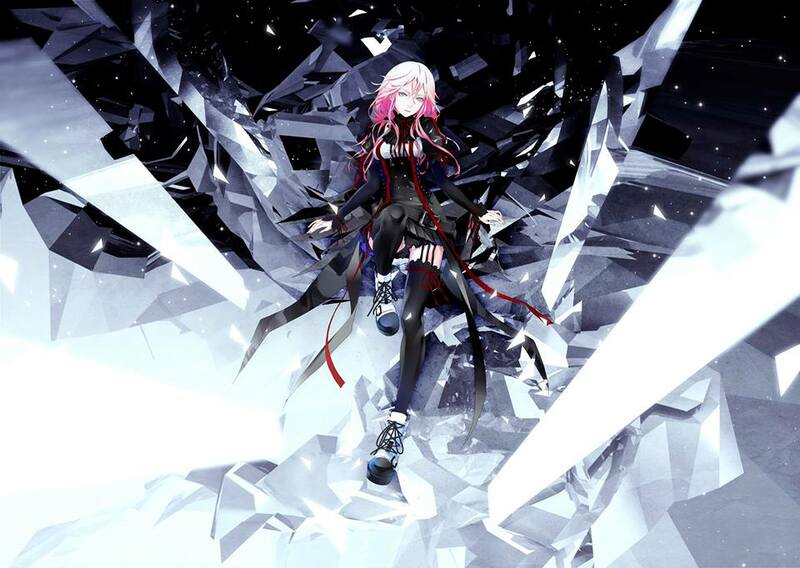 For those not familiar with EGOIST, they were originally created as fictional artists for the anime television show Guilty Crown and produced by ryo of the music group Supercell. EGOIST’s vocalist, chelly, was selected out of more than 2,000 applicants to become EGOIST’s lead singer. Since their inception, chelly and EGOIST exclusively appear in anime form; but as flesh and blood artists, they do perform live shows, appear on radio programs, as well as interviews. All of EGOIST’s CDs have ranked in the Top 10 Oricon weekly charts. In a twist where art imitates life, this anime-derived group lived past the anime it was conceived for to become much more than fictional artists. EGOIST has gone on to produce, in real-life, the theme song for the popular animation PSYCHO PASS as well as the theme for animation movies Empire of Corpses, Genocidal Organ, and Harmony (Project Itoh). 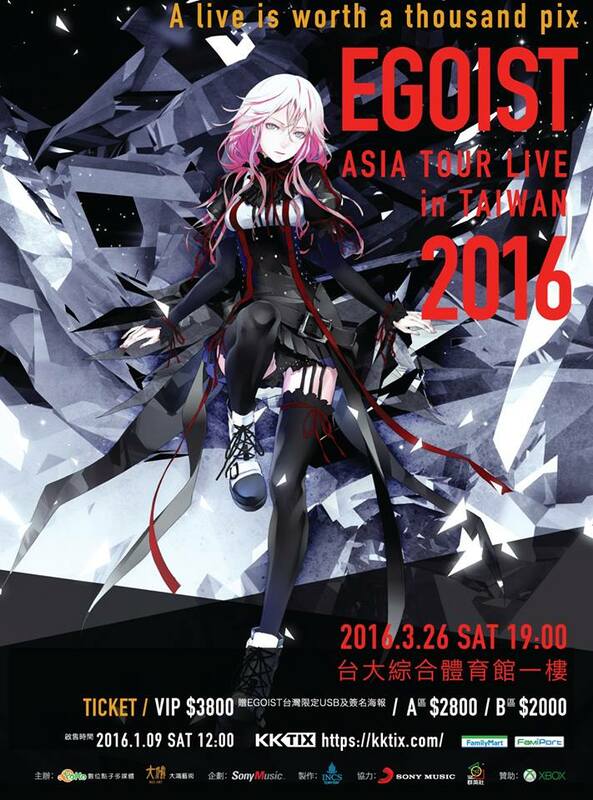 EGOIST brings their style of music to Taiwan this March 26 as a part of their Asia Tour. No other dates have been confirmed, so the term “tour” could be a misnomer. We do however hope they expand the tour and perhaps, can make it to the States too. 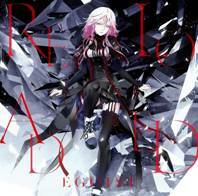 EGOIST’s latest release, RELOADED, is now available on iTunes and is the band’s sixth single. RELOADED is the main theme for the animated trilogy movie ‘Project Itoh’, which is scheduled to be released this year. Its cover illustration was created specially by renown artist, redjuice. Images: Sony Music Entertainment (Japan) Inc. Tagged chelly, Egoist, Guilty Crown, Psycho Pass, redjuice, supercell.